Here at Get Noticed Locally we provide a ‘blog’ or ‘latest news’ or ‘special offers’ or whatever you may decide to call this on your web site, free as part of our service to our customers who choose our web site design and hosting company in Hull and East Yorkshire. A blog displaying your latest news is great for your customers but even better for search engines such as Google, Bing etc. We can ensure that changes to your blog appear on your main pages on your site in real time. If you would like help writing your blog just ask us as we now employ our own local copy writers who are experts at SEO writing. 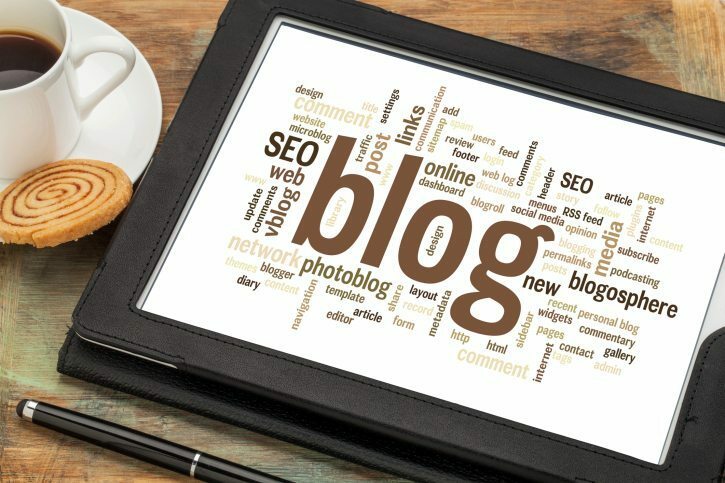 A blog (originally meaning web log) is simply a collection of posts displayed in reverse chronological order – that is, the most recent displayed first.